What is it, Why does it matter, How do I do it? The goal of all marketing is to turn potential customers into paying customers, it’s that easy! But when it comes down to it the process of turning potential customers into paying customers is much easier said than done. That’s where Conversion Rate Optimization (CRO) comes into play. Simply put CRO is the art of getting website visitors to take the desired action and become a potential customer in the process. 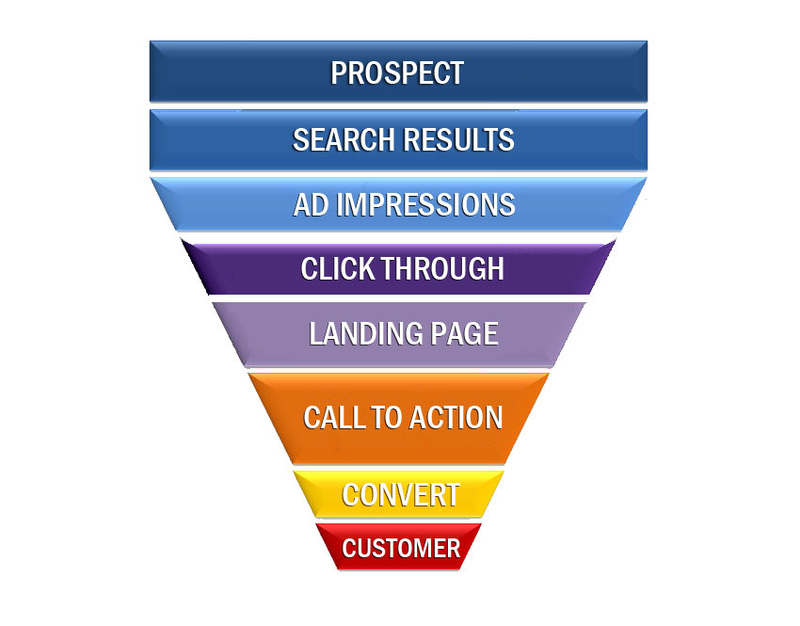 People often refer to website visitors that take the desired action as being “in the sales funnel.” We all know what funnels do, they allow a lot of something in but don’t allow much to come out. That is not the goal of marketing, we want all potential customers that go into the sales funnel to make it all the way out and become paying customers. At Innovation Simple we don’t believe in a sales funnel, we believe in a sales cylinder. We want to help you convert all sales leads into actual sales. In the business world all too often the answer to big problems is more money. But in reality it costs much less to improve conversion rates by strengthening your marketing than it does to buy more media. 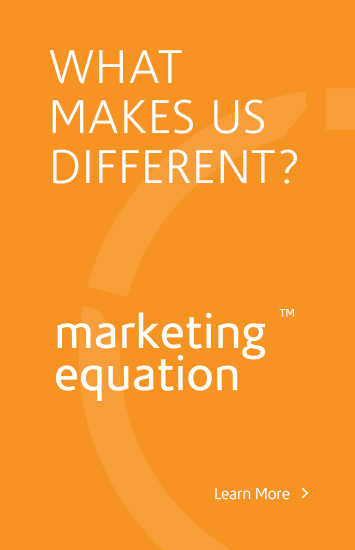 After all if your marketing efforts are not reaching your target market what is the point of dispersing that information at a greater rate and cost? You have to learn how your potential customer thinks and draft messages that make those potential customers act. Great marketers know how to get inside peoples heads and say the right thing to the right person. What you say, how you say it, who you say it to, and how they interpret it more important than the medium you are using to deliver your marketing message. -What is the goal or purpose of the website or the design of the website? -What does the Client want users to DO when they land on the website (call to action/offer)? -What can we do to make the website seem personal? -What can we do to breed trust with the website users? -What can we do to make this website sell or convince? -How can we make this website converts visitors into leads? -What are the USPs (unique selling points) of the clients business? -What are the typical hesitations that prospective clients may have when visiting and how can we resolve their concerns? Its about how you make users FEEL. Do they trust you? Are you making them feel comfortable? Let Innovation Simple help you optimize your conversion by managing your marketing efforts and dialing in your marketing message to your specific target market! Call us today and let us turn your potential customers into actual customers!